I see a bad moon rising moon. Pining for Microsoft’s next-generation smartphone operating system and all of the nifty new Nokia, HTC, Samsung, etc. devices that it will ride to market? Then get a pencil and mark the date of the last full moon of the tenth month, October 29. As rumor has it, that’s Windows Phone 8 launch day. Windows 8 for the desktop, Windows 8 Reviews: A Mixed Bag, will ship on Friday, October 26 and just three days later — a Monday if our source is to be believed — Redmond’s Windows Phone 8 launch will take place. 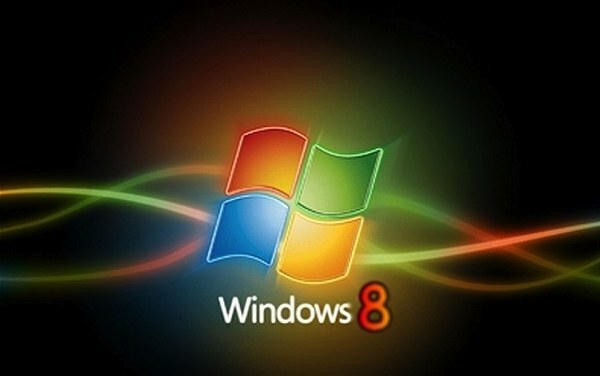 •October 25 — Microsoft’s big Windows 8 (desktop) and Surface RT (tablet) launch event in New York City. • October 26 — Windows 8 and the Surface RT ARM-based products will ship. •October 29 — Official introduction or Window Phone 8 launch at a West Coast venue, likely LA or San Francisco. She thinks Windows Phone 8 devices will begin shipping a week or two later.